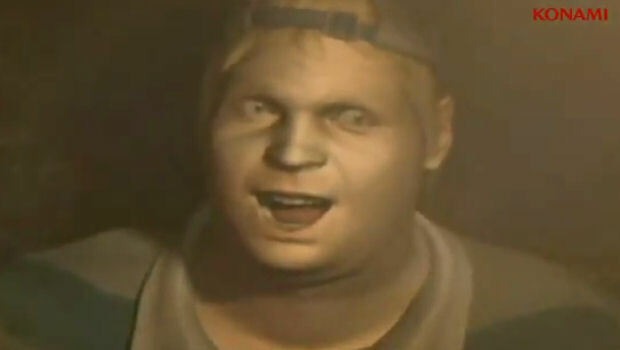 I've made no secret of what I think about the voice acting in Silent Hill HD Collection. While I'm normally one to defend design decisions, I can't find a way to support voice acting that somehow manages to sink below the low standards of the original. 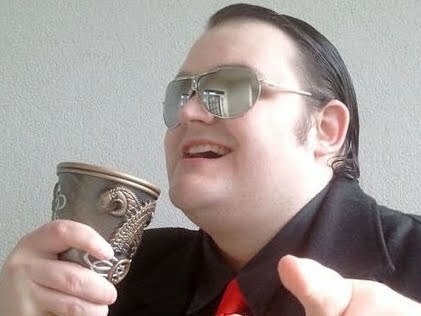 Luckily, your old pal Jim Sterling is here to save the day. I've decided to offer my abundant vocal talents to Konami, absolutely free of charge, and single-handedly improved the HD remasters. Watch the video and drown in my superiority.